A Sensor is a device that identifies the progressions in electrical or physical or other quantities and in a way to deliver a yield as an affirmation of progress in the quantity. In simple terms, Industrial Automation Sensors are input devices which provide an output (signal) with respect to a specific physical quantity (input). In the industrial automation, sensors play a vital part to make the products intellectual and exceptionally automatic. These permit one to detect, analyze, measure and process a variety of transformations like alteration in position, length, height, exterior and dislocation that occurs in the Industrial manufacture sites. These sensors also play a pivotal role in predicting and preventing numerous potential proceedings, thus, catering to the requirements of many sensing applications. A temperature sensor is a device that collects information concerning the temperature from a resource and changes it to a form that can be understood by another device. These are commonly used category of sensors which detect Temperature or Heat and it also measures the temperature of a medium. Digital Temperature Sensors and Humidity & Temperature Sensors are few of the main temperature sensors used in automation. 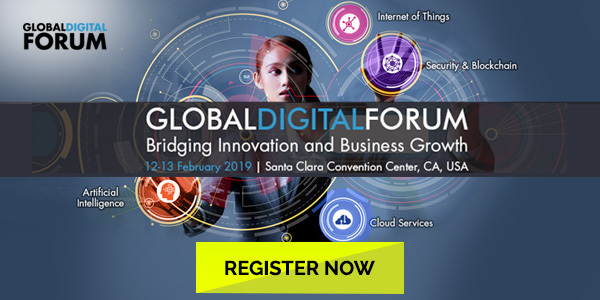 These Digital Temperature Sensors are silicon-based temperature- sensing ICs that provide accurate output through digital representations of the temperatures they are measuring. 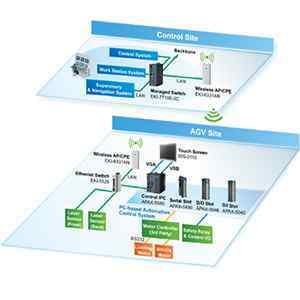 This simplifies the control system’s design, compared to approaches that involve external signal conditioning and an analog-to digital converter (ADC). 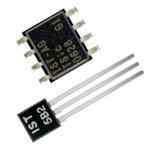 The Temperature & Humidity sensors attribute a temperature & humidity sensor complex with a measured digital signal output. 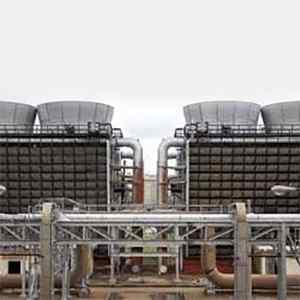 By utilizing the technique and temperature & limited digital-signal-acquisition humidity sensing technology, it ensures high consistency and exceptional long-standing stability. The Pressure Sensor is an Instrument that apprehends pressure and changes it into an electric signal where the quantity depends upon the pressure applied. 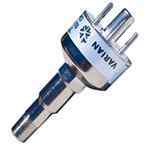 Turned parts for Pressure Sensors and Vaccum Sensors are few of the major pressure sensors used in Industrial automation. 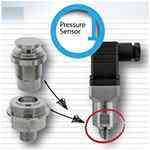 These Pressure sensors are widely used in Industrial and hydraulic systems, these are high pressure industrial automation sensors also used in climate control systems. Vaccum Sensors are used when the Vaccum pressure is below atmospheric pressure levels and it can be difficult to sense through mechanical methods. 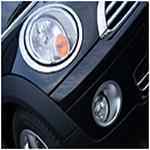 These sensors generally depend on a heated wire with electrical resistance correlating to temperature. When vaccum pressure increases, convection falls down and wire temperature up rises. Electrical resistance increases proportionally and is calibrated adjacent to pressure in order to give an effective measurement of the vaccum. 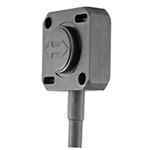 These MEMS industrial automation sensors convert measured mechanical signals into electrical signals. 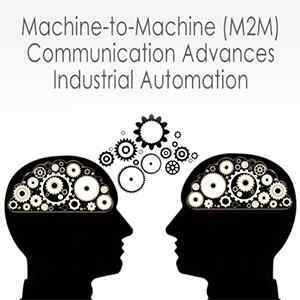 Acceleration and Motion MEMS are few important sensors used in industrial automation. 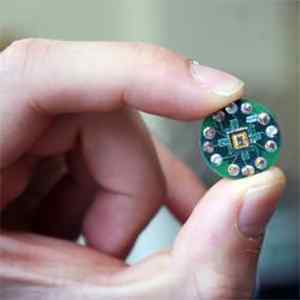 Micro-electro-mechanical Systems (MEMS) Acceleration Sensors are one of the main inertial sensors; and are dynamic sensor competent of have a greater range of sensing capabilities. 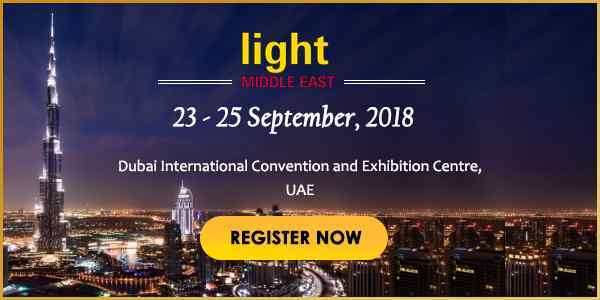 Micro-electro-mechanical system (MEMS) motion sensors use data processing algorithms designed on a motion interaction platform which integrates numerous low-cost MEMS motion sensors with ZigBee wireless technology to carry personified interactions while working together with machines. 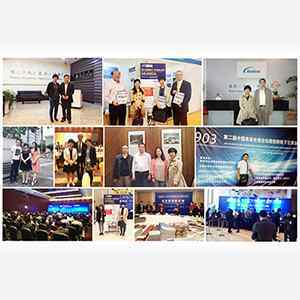 Sensor signal processing systems mainly solve noise cancellation; signal smoothing, gravity influence partition, coordinate system alteration, and position information recovery .Widely used in the automotive Industry in ABS technology. The torque sensors complete with essential mechanical stops, raise overload capacity and offer additional guard during mounting and operation. 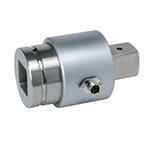 Rotating Torque & Torque Transducers are few important sensors used in industrial automation. 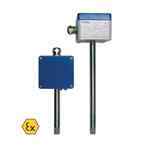 This Rotating Torque industrial automation sensors used for measuring reaction of rotating torque. 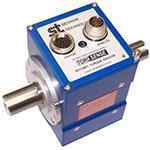 These torque meters complete with essential mechanical stops increase surplus capacity and offer extra safety during mounting and operation. These torque transducers utilize superior strain gage technology to indulge the most challenging necessities for static and dynamic applications of sensors. 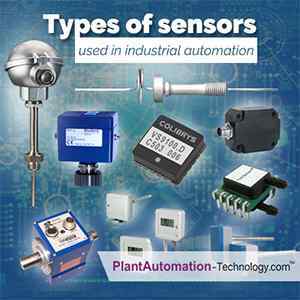 All these above mentioned sensors are increasingly utilised in the automation industry. The recent surge in commercial demonstration of these sensor systems highlights their unique capabilities.